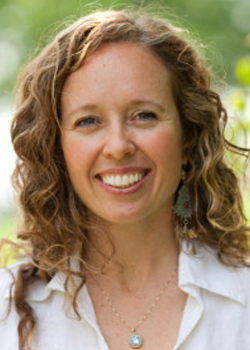 Janessa Gans Wilder is a former CIA officer turned peacebuilder, social entrepreneur, and nonprofit executive. She is the Founder and Chief Executive Officer of The Euphrates Institute, a grassroots peacebuilding organization. She founded Euphrates after five years at the CIA focused on the Middle East, including serving 21 months in Iraq from 2003-2005. Janessa is a frequent speaker in interfaith, community, government, international, and educational settings. Previously, Janessa taught political science at her undergraduate alma mater, Principia College, and was a consultant to the State Department. She has a Master’s degree in International Policy Studies from Stanford University and a bachelor’s in International Relations from Principia College. Janessa lives in Redding, CA with her husband and three young children. She enjoys spending time in nature, running, and yoga.